At the IPA congress in India this year, AAP chief Maria Pallante and WIPO director Francis Gurry will speak about the future of intellectual property. the International Association of Publishers (IPA) has announced its first speakers for its biennial conference in February. The 32nd congress of the IPA is to be held February 10-14 in New Delhi and much of its program still is under development. In a prepared statement, IPA president, Michiel Kolman, is quoted, saying, ‘We’re extremely fortunate to have the top representatives from WIPO and the AAP with Francis Gurry and Maria Pallante. 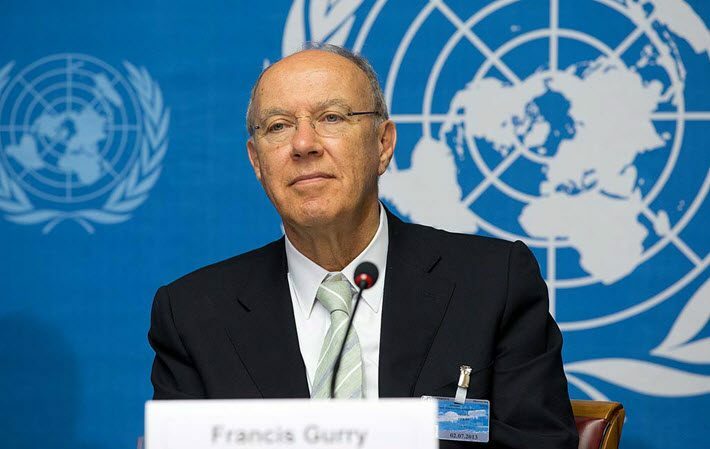 “Dr Gurry’s voice is crucial, since so much of the future of copyright is decided at WIPO in Geneva. According to information from IPA, the session with Pallante and Gurry is to be part of the first day of the congress, February 11, and as many as 500 representatives of the international and Indian publishing world are anticipated to be in attendance. 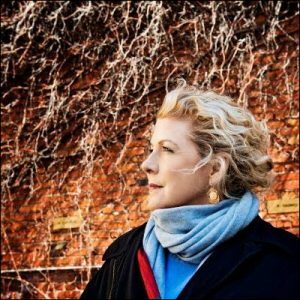 In addition to the news of Gurry and Pallante’s participation, Jennifer Clement, president of PEN International, has also been announced as a speaker. 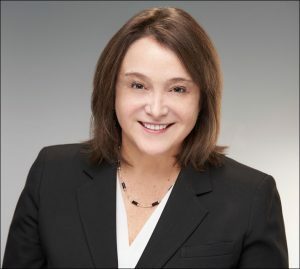 She’s expected on the second day of the conference to deliver a keynote that opens a sequence of sessions on the freedom to publish, a core issue and topic of the IPA. Today (September 25) is the final day for nominations to the IPA’s Prix Voltaire, as Publishing Perspectives has reported. The prize is in a particularly swift schedule of nominations and decisions this year so that its results are ready for the congress in India in February. The New Delhi meetings are anticipated to focus on what information from Geneva describes as “many major issues for publishers, such as collective rights management, technology, children’s and STM publishing. “And there are subjects never previously addressed at the Congress,” the IPA’s material continues, “such as publishers’ social responsibility and global solidarity. Those interested in knowing more about the coming congress can find information here.